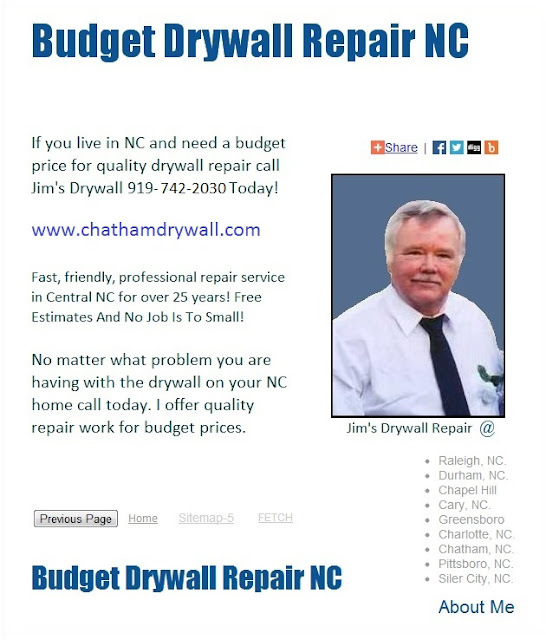 Live in Chapel Hill and need a drywall repair contractor that will leave your job as clean as it was when he arrived. Dust is contained to the work area as well as humanly possible.
. Live in Chapel Hill and need a ceiling repaired, repaired or replaced call today. Providing free estimates, prices and cost-quotes locally in Chapel Hill for over 27 years.